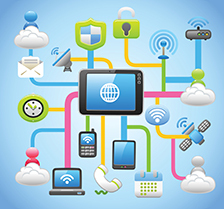 We offer the above products and services from Industry leaders such as Avaya and Mitel. Scalable, reliable and high available solutions runs smoothly on customer’s LAN. 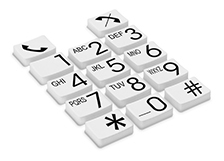 We offer the above products and services from Industry leaders such as Mitel and Avaya. 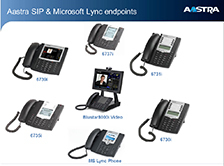 We offer SIP & Microsoft Lync endpoints from Industry leaders such as Mitel.